TTU is composed of teachers teaching in primary and secondary schools, tutors of teachers’ colleges, folk development colleges and education officers working in education institutions which are under the Ministry of Education Science and Technology. The union works in collaboration with national and international stakeholders especially those which deal with education and labour issues. 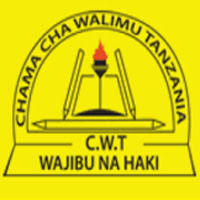 TTU is affiliated to both national and international organisations such as the Trade Union Congress of Tanzania (TUCTA), Education International (EI), Federation of East African Teachers’ Unions (FEATU) and the Southern African Teachers’ Organisation (SATO).